The Salem Lutheran Church and School Men’s Club will be hosting its annual Easter Egg Hunt on Saturday morning April 20th, at 10:00 a.m. This event is actually two Easter Egg hunts. One is for children six to ten and the other for kids up to age five. 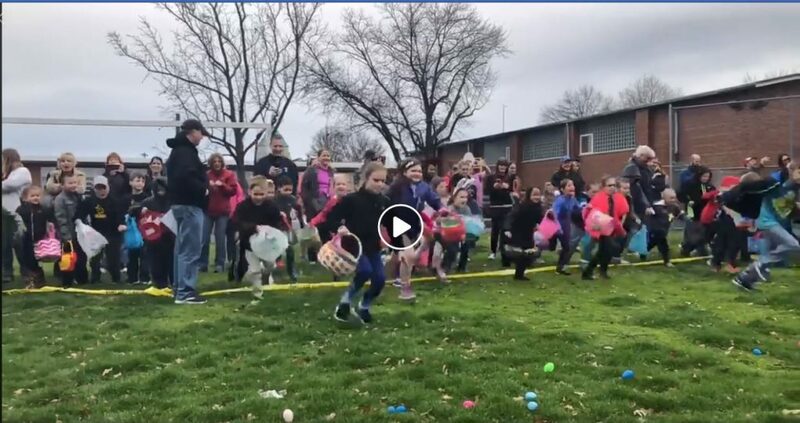 The egg hunt will take place on the Salem School Athletic Field. It is free and open to everyone in the Affton and nearby communities. For more information please check out this flyer. Before you go hunt eggs make sure to stop by Boy Scout Troop 331’s Pancake Breakfast with the Easter Bunny in the school cafeteria. 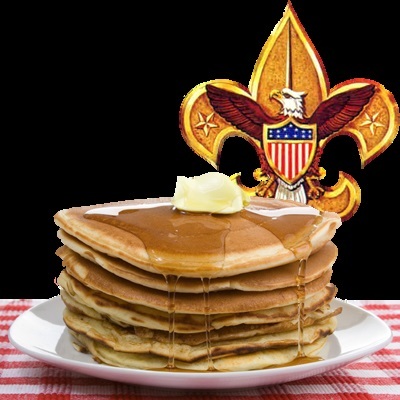 The scouts will be serving all you care to eat pancakes and sausages with beverages from eight until noon. The cost is five dollars for adults and three dollars for children. For more information you may view and download this flyer.